During our recent trip to Bali, we bought ourselves some Kopi Luwak coffee beans from a small coffee plantations in Ubud. We decided whole coffee beans over the grounds option because these beans were so expensive ($75 USD / 200g), we figured we had to get it in its freshest state. 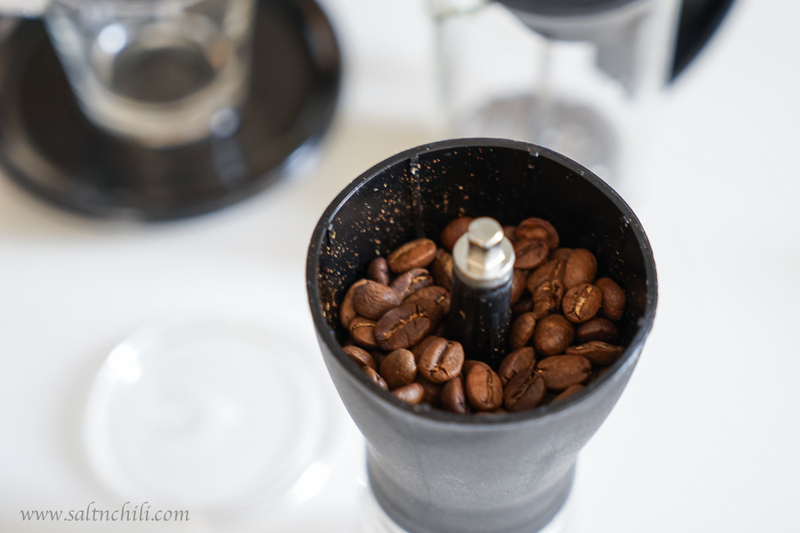 After returning home from the trip, I was on a mission to find a coffee grinder that was inexpensive and didn’t take up too much kitchen space. 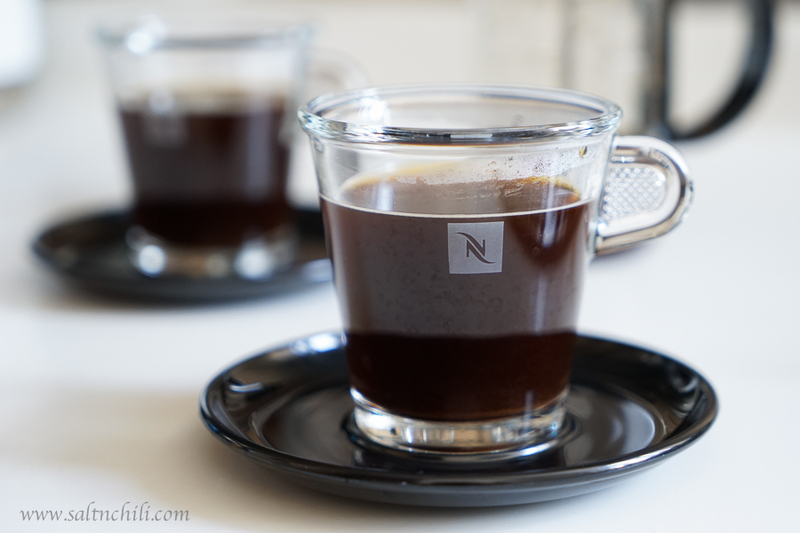 I did some research and narrowed my choices to the De’Longhi Coffee Grinder KG40 and the Hario Coffee Mill Ceramic Slim. Both were within my budget of HKD300, so the obvious choice would be the electric grinder (who wants to manually grind coffee beans?). 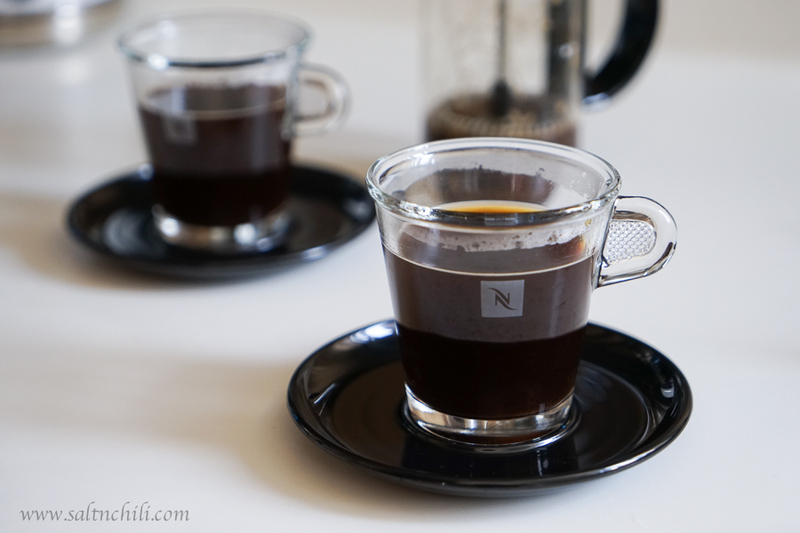 But the De’Longhi was twice the size of the slim Hario mill, so the final decision was the Hario. 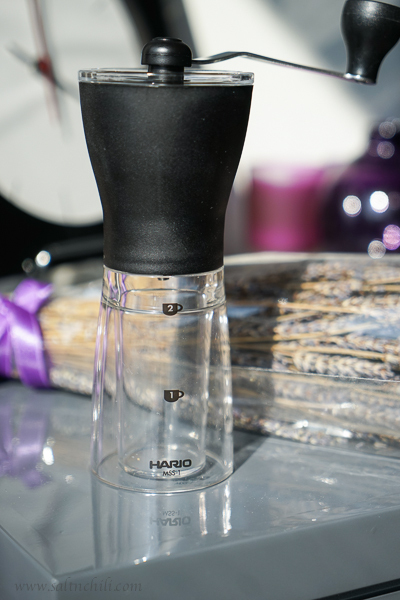 You can fill the Hario mill with 2 cups worth of coffee beans and adjust the coarseness of the grind by turning a screw. 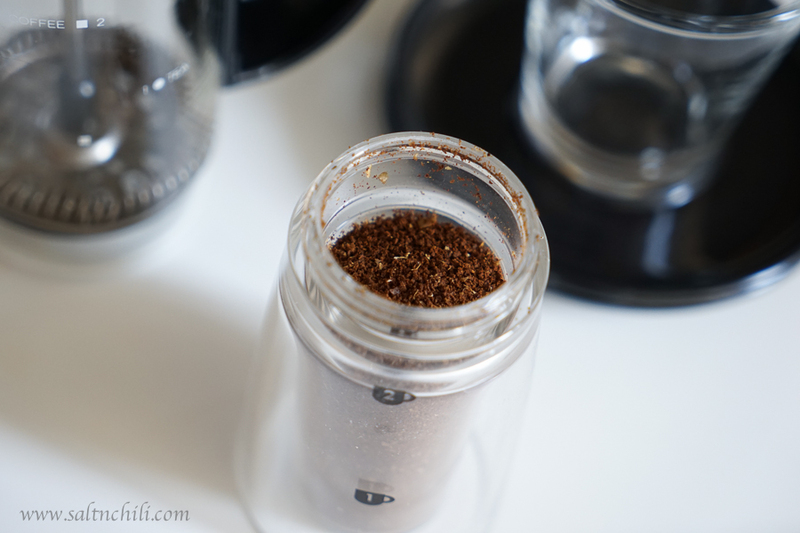 A colleague told me it’ll take a minute or two to manually grind 2 cups…after some practicing it still takes me 4 minutes. My arm was a bit tired after the first try, but it’s not so bad now. I only have a French press at home (coffee fanatics out there, please don’t scowl) so I’ve set the mill to a coarse setting. The grinds come out quite uniform. Being only a coffee lover and not much a of coffee expert, I’m not really familiar with the different coffee brewing methods. But, I’ve been told by a few coffee experts that I should ditch my French press and get myself a dripper and try the pour over method. While I was getting this grinder at citysuper, I saw a selection of Hario dripper’s and I’m still contemplating whether I should get one. 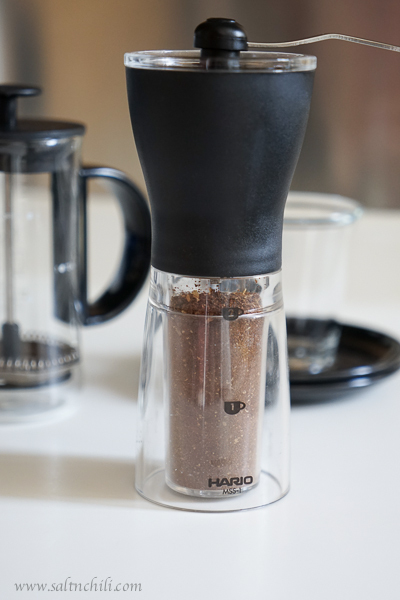 Overall, I am happy with the purchase of the Hario Ceramic Mill and would recommend it to you if you are in the market of purchasing a grinder. 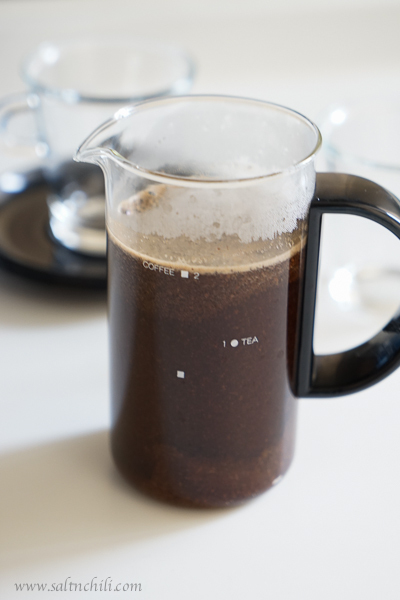 Nothing beats a freshly brewed cup of coffee!